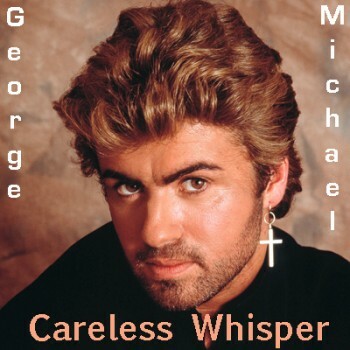 "Careless Whisper" is a 1984 single by George Michael (who died Christmas day 2016). It was co-written by Andrew Ridgeley, the other member of the famous duo, Wham. The pair had written it together three years earlier in Watford, England. The song was released as a single by Epic Records in the United Kingdom, Japan and by Columbia Records in North America. It was George Michael's first solo single although he was still performing in the duo, the song is also included on Wham! 's album ‘Make It Big’. Instantly recognisable by the opening lead saxophone riff the song was a huge commercial worldwide success reaching number one in 24 countries, selling about six million copies worldwide. This is a one off single rhythm complete with intro's/endings/fills & variations written in the style of the song for Korg instruments. (Please note this is not a song file - often refered to as a midi file - that refers to and plays only one song. Subject to the chords you play on your instrument this style can be used for many numbers of which Careless Whisper is just one).